I’m so glad you’ve stopped by my printables page! If you’re like me, you love printables and find them so helpful in your home, Bible study, homeschool, and personal/health life. 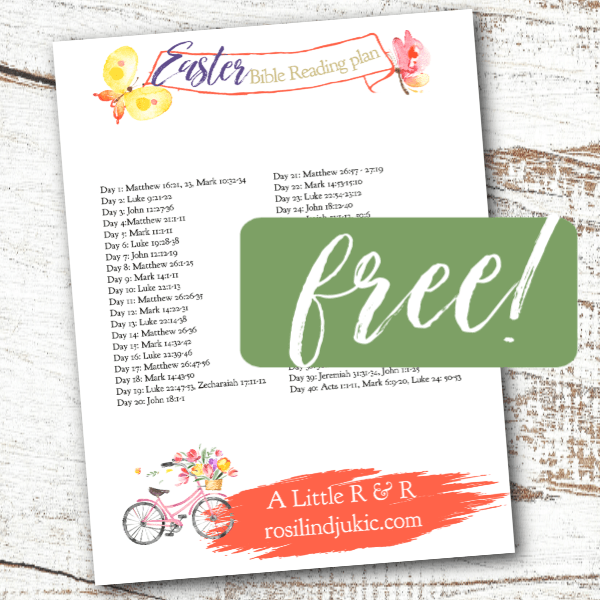 I am constantly adding more printables for you to use, so be sure to check back.